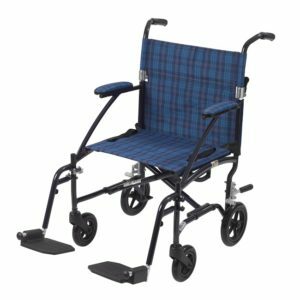 Tracer EX2 Deluxe – POTOMAC MEDICAL SUPPLIES, INC. 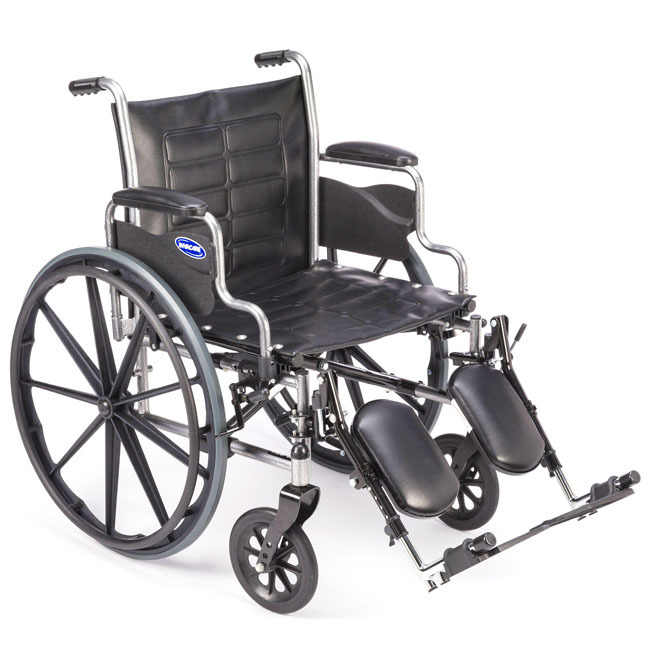 The Tracer EX2 is one of our favorite chairs because it’s an extremely durable, high-quality chair. 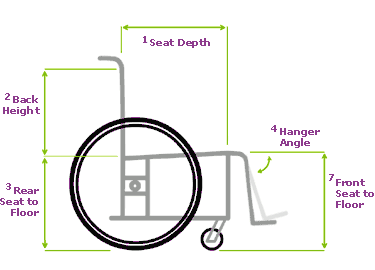 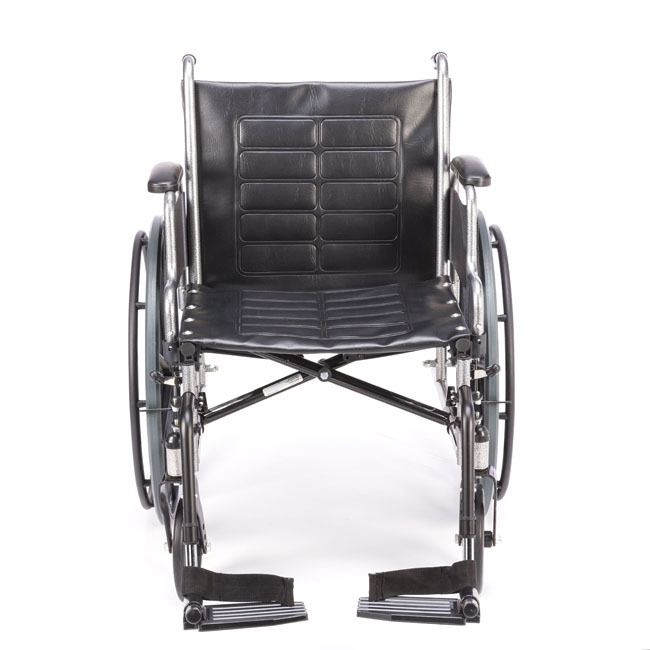 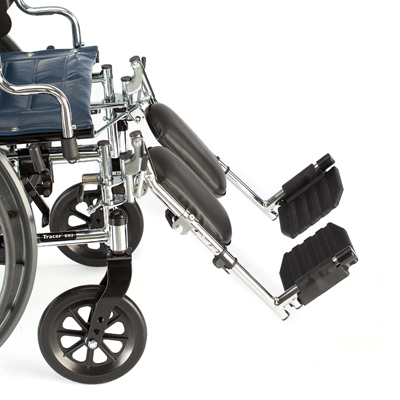 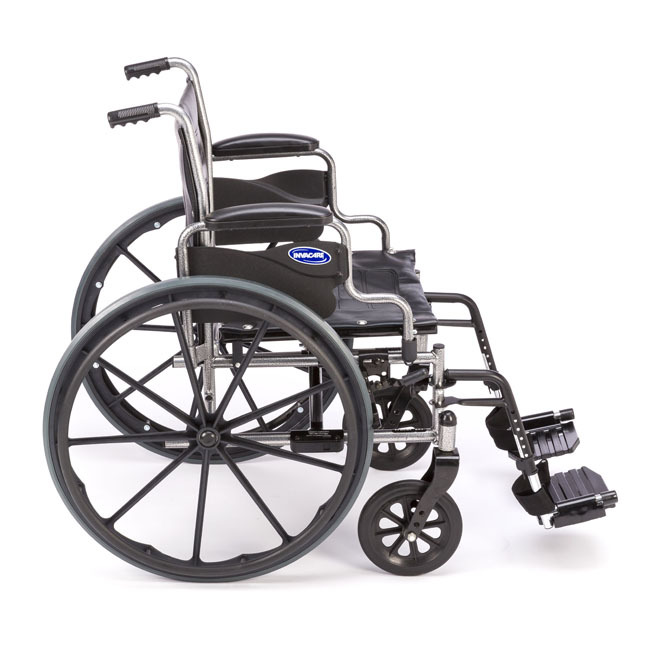 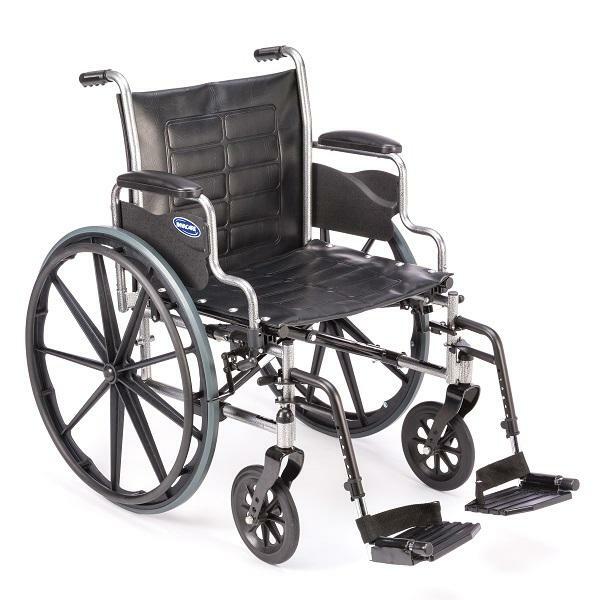 The Invacare Tracer EX2 Deluxe wheelchair is a high quality standard wheelchair that offers options not available on any other standard weight chair that we carry, including a hemi seat-to-floor height, for those users who propel with their feet. 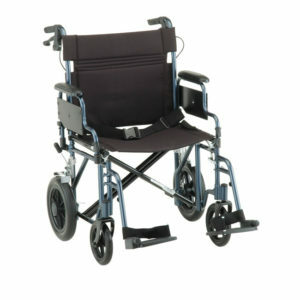 Choose from desk length or full length arm rests and a full range of accessories. 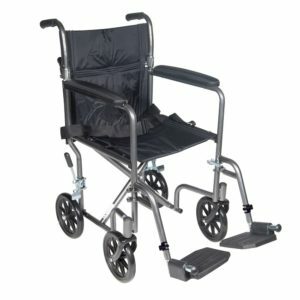 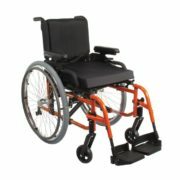 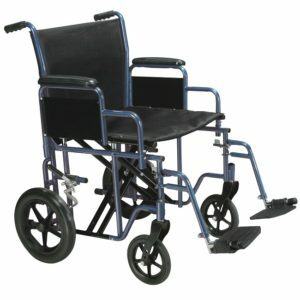 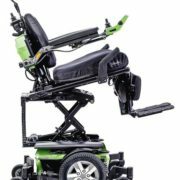 Standard features include 8″ solid rubber casters, composite handrims, black vinyl upholstery, padded armpads and wheel locks. 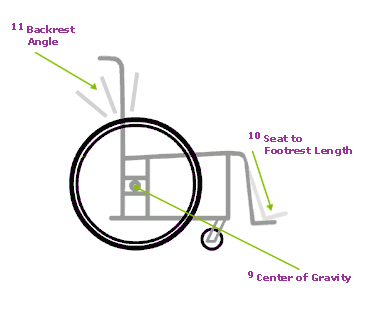 The frame is warranted for a lifetime. 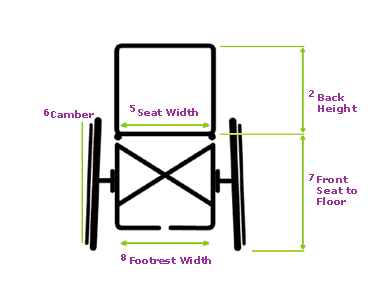 Overall Width: 24.5" to 28.5"
Overall Width Open – Add to Seat Width: 8.50"